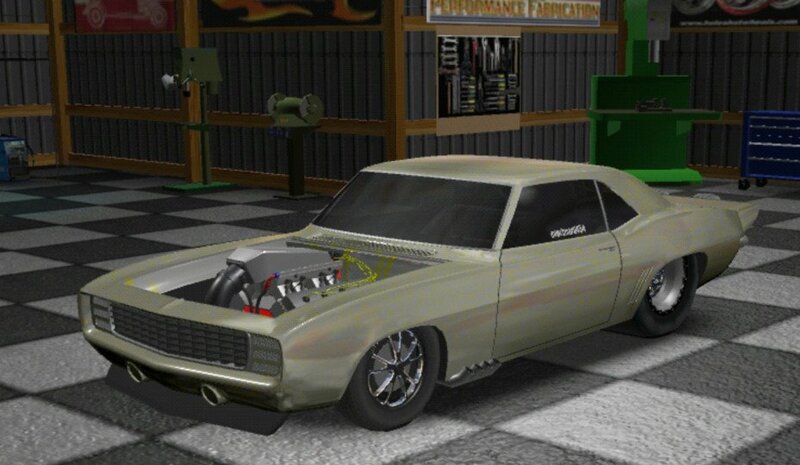 Door Slammers 2 is a must-have mobile game for any drag racer. This game offers high-octane drag racing fun with over 70 vehicles that can be modified for intense racing action. With over 60-years of experience, American Racing has been the goto for quality aftermarket wheels. Their latest addition is the Ar932 Splitter which is a perfect choice for modern muscle cars. Ronald Gray Pace III was formally charged Tuesday in a street racing crash in Houston that injured two bystanders. Pace turned himself in to court this morning; the other party in the race has been not identified. The Vari-Flow from Turn One is a simple way to fine tune your steering. Steering feel and assist level can now be adjusted with just a turn of a knob in a matter of seconds. Specialty Vehicle Engineering is responsible for recently resurrecting the Yenko brand. Now they are bringing another iconic name back for a reboot that is sure to have GMC enthusiasts rejoicing. The NMCA returns to Memphis with the Inaugural Memphis Homecoming. You can see all the racing LIVE on SpeedVideo.com.